We are one of the leading reverse engineering services company in India providing complete 3D scanning data using reverse engineering to generate a CAD model from physical part or object. 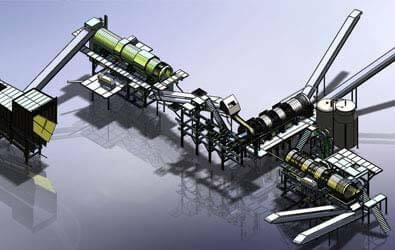 We have expertise in converting 3D scanned point cloud data to SolidWorks 3D CAD model. 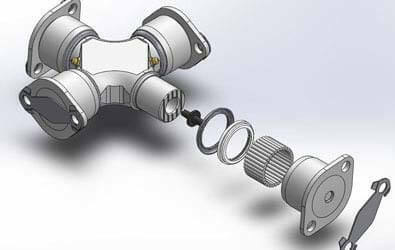 We simplify the design process using SOLIDWORKS 3D CAD to create new designs or recreate existing product/part designs based on ones that already exist. Our reverse engineering can accelerate product development and reduce risk, save time, and increase productivity. We deliver comprehensive reverse engineering and 3D scan services ranging from 3D laser scanning, rapid prototyping to delivery of a final optimized CAD design solutions, and even CAE models. Our experienced team of 3D laser scanning and reverse engineering technicians can discuss your individual requirements to help you with your project. We provide simple to full engineering design services, from scanning to CAE, and optimized CAD, depending on customer requirements. 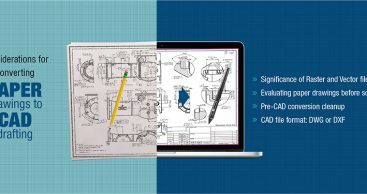 From small engineering firms to OEM manufacturers, we assist clients to recover obsolete design data, digitize it and make it accessible to engineers for future optimization through CAD tools.